Information on the Grand Rapids real estate market. 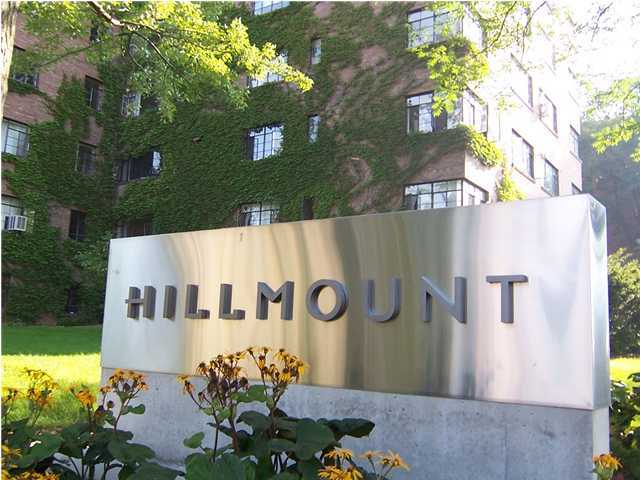 Hillmount Condos Slashing Prices on remaining developer owned units! Hillmount condos, located at the corner of College Ave and Cherry St, have announced a great promotion to sell their remaining developer owned units. Prices have been cut, buyer incentives offered and we really like to hear that. Hillmount condos are one of those downtown Grand Rapids condo developments that have sold well over the last year or so. Building amenities include a great roof top deck, well equipped fitness center and WiFi throughout the building. Many of the units here have been upgraded and the most of them are bright and open. These condos are located just a few minutes walk from the downtown core in Heritage Hill, close to St. Marys and Cooley Law School. All three of these floor plans are the largest one bedroom floor plans in the building and also include FREE DUES FOR ONE YEAR with a $5,000 gift certificate to Klingmans or Best Buy. If you’re not familiar with Klingmans, they are an upscale furniture store here in town. Click Here to view the available condos for sale at the Hillmount. For more information on the downtown condo scene, how to sell your home in this tough market or buying a home or condo, visit my website at GRRealEstateInfo.com or contact me anytime. Don’t forget the Homebuyer Tax Credit deadline is April 30th, 2010. You need to have a signed purchase agreement in place by the end of April.